NEW FOR 2018 FILING YEAR! 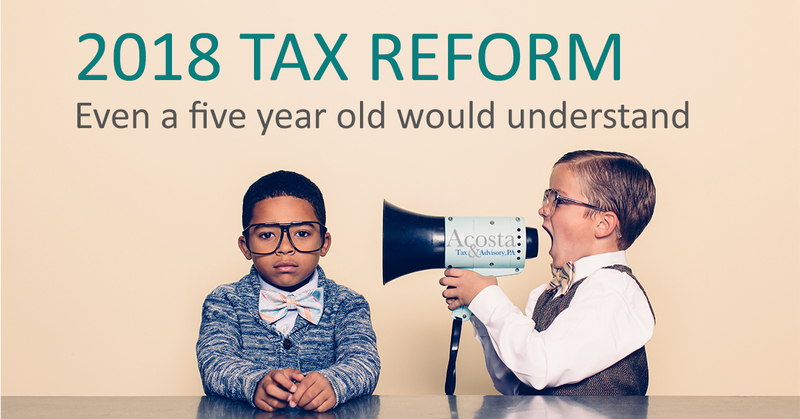 With that in mind, here’s a guide to all of the changes that will go into effect the new tax brackets, modified deductions and credits, corporate tax changes, and more. The links below will allow you to access worksheets that are useful in completing your tax return. Please note that it is your responsibility to maintain, in your records, the documentation necessary to support the data used in preparing your tax return(s). Note: Please fill out with accurate figures for which you have calculated and have retained accurate documentation. Do not use “same as last year” as an amount.